So beautifully made. 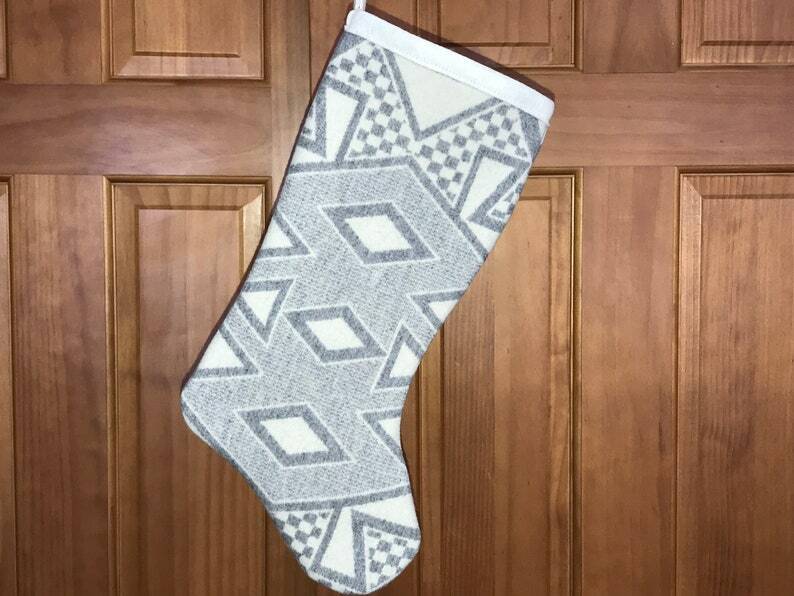 I loved the simplicity of this stocking. Exactly what I wanted.